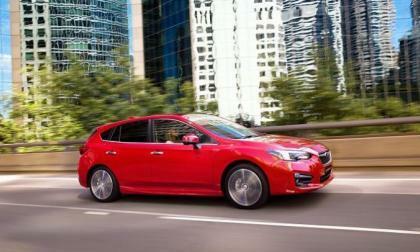 The new Subaru Impreza compact scores Ward’s “10 Best User Experience”, and they say it rivals the BMW 7 Series. 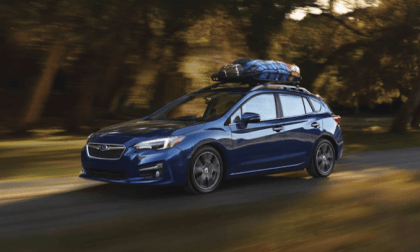 With the start of the 2018 model year, many outlets, websites and more are picking their finals list for the top 2018 model. 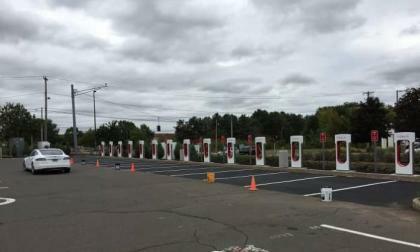 Her is the image of one of the the largest Tesla supercharger on the East Coast of the United States surprisingly opening in Connecticut. 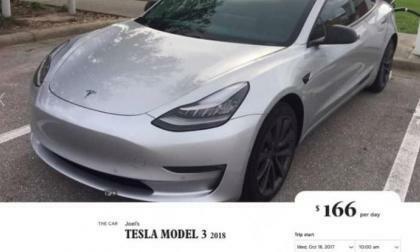 You can now rent a Tesla Model 3 in Florida, listed by Turo car rental, but the price is pretty high for its category. 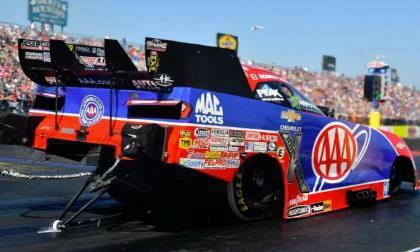 Robert Hight and his Chevrolet Camaro beat Ron Capps and his Dodge Charger in the funny car finals of the AAA Texas Fall Nationals, giving Hight his 4th win on the season, but Capps and his Mopar race car are still in the top spot in the championship chase with just two races left. 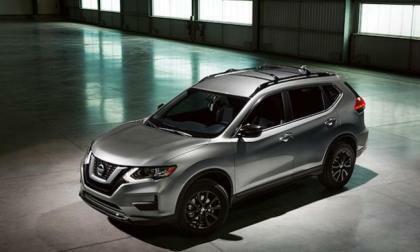 The 2018 Nissan Rogue is the first model to get ProPILOT Assist. It’s gets you one step closer to fully autonomous driving. 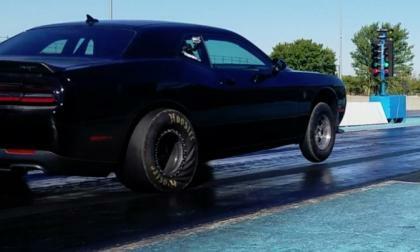 This past weekend, the Epling Garage Dodge Challenger SRT Hellcat reset the record for the quickest quarter mile time for a Hellcat-powered car while also becoming the first Hellcat car to run in the 8-second range – and they did it with a manual transmission. 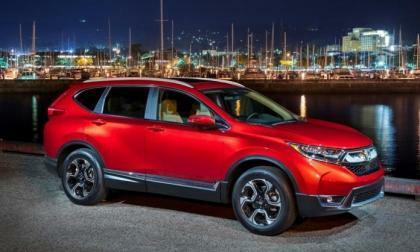 Honda CR-V carries over for 2018, with all the automotive goodness that made it the top selling SUV of any size when averaged over the past 20 years in the United States. Why is Honda’s 2-row so successful? 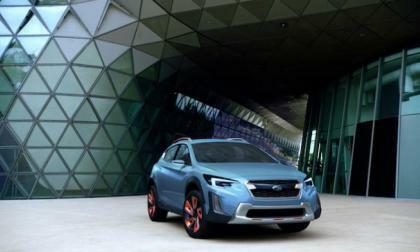 A new Subaru plug-in hybrid and all-electric models are coming. 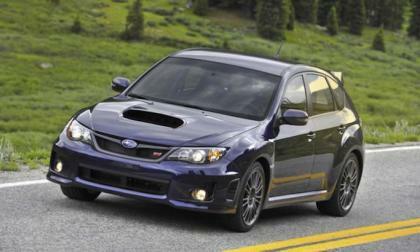 Subaru is fiercely independent, but they will need Toyota, Mazda and Denso to get there. 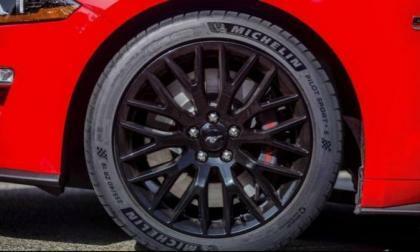 Ford Motor Company has announced that the 2018 Mustang GT with the GT Performance Package will be outfitted with Michelin Pilot Sport 4S tires, which should offer considerable advantages in grip on launch and while cornering compared to the tires on the 2017 Ford Mustang GT. Flying Swedes and one very cool California kid push extreme sport 600 horsepower Honda Civic supercars to their limit amongst a pack of fire breathing Volkswagens and Subarus. 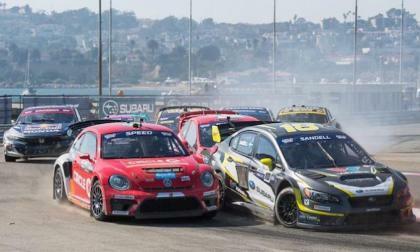 This is Global Rallycross. 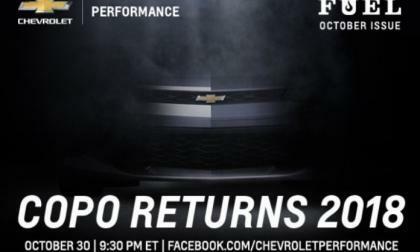 The details are short, but on October 30th at 9:30pm EST, the 2018 Chevrolet COPO Camaro will make its grand debut on the Chevrolet Performance Facebook page – introducing us to the next step in the evolution of the drag strip-ready Chevy muscle car. 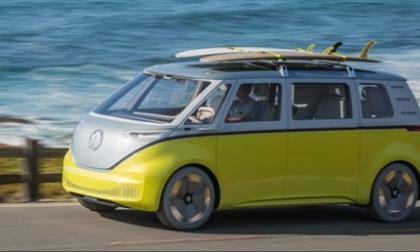 Answering the urging of many supporters, Volkswagen has confirmed there will be a commercial version of the I.D. 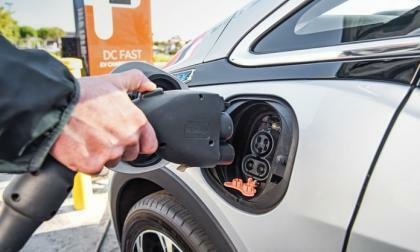 Buzz MPV electric. The #18 Subaru WRX STI driven by Patrik Sandell gets another podium finish. The VW Beetles dominate again, but are they cheating? Electric vehicle owners love to tell you how they love living without "big oil." But what if big oil owns all the charging stations? 2017 Lexus IS Series vs. BMW 3 Series - Which Is Safer? 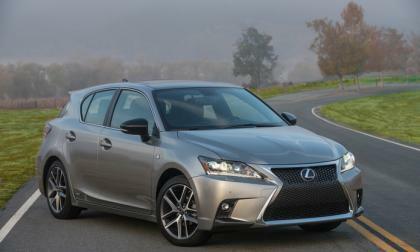 Lexus and BMW both make great compact sports sedans, but which has the edge in safety? Let's look at the examples of 2017 Lexus IS vs BMW 3 Series. 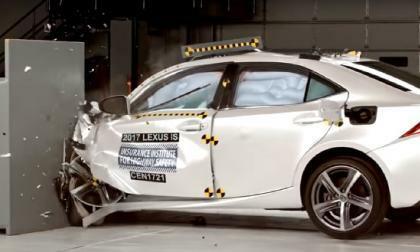 Read more about 2017 Lexus IS Series vs. BMW 3 Series - Which Is Safer? 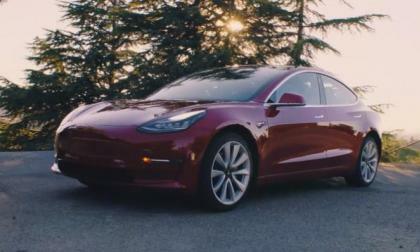 Tesla Fires Hundreds of Employees - Model 3 Launch Fiasco Link? Tesla just fired about 700 workers. Is this linked to the delays of the Model 3? Read more about Tesla Fires Hundreds of Employees - Model 3 Launch Fiasco Link? Lexus Discontinues CT 200h Hybrid - What Popular Premium Electric Vehicles Has It Outsold? Lexus is retiring the 5-door CT-200h hybrid. A look back at one of the most successful premium green cars ever built. Read more about Lexus Discontinues CT 200h Hybrid - What Popular Premium Electric Vehicles Has It Outsold? 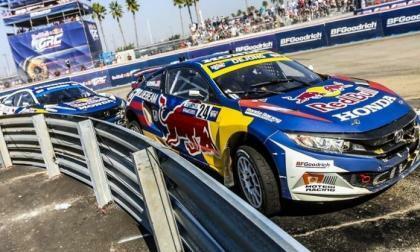 For the third consecutive year, VW Andretti Red Bull GRC driver Scott Speed took the driver's point championship. 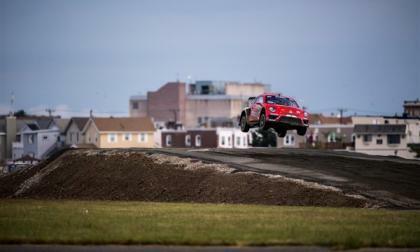 He was followed closely by his teammate Tanner Foust, who came within 18 points of pulling into the lead as he scored his fifth victory of the season. VW, by the way, won the Manufacturer's Championship for 2017. 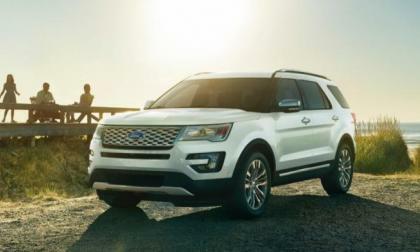 Ford is offering to check and modify for free any 2011-2017 Ford Explorers because of recent concerns over carbon monoxide. 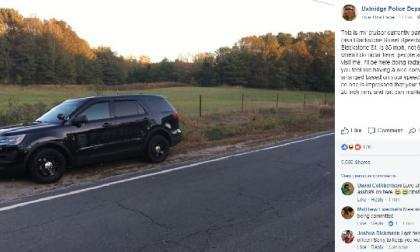 The problem was found in Ford Explorers, called Intercepts, that are outfitted for police use. Ford says there is no danger in regular passenger Explorers, but is agreeing to make any repairs. You don’t have to spend a lot to get advanced safety. 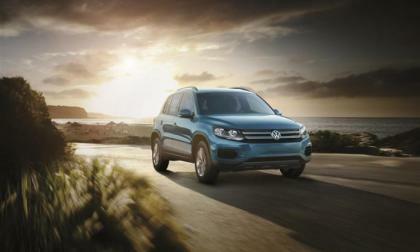 There’s eight automakers offering the most recommended safety tech under $35K. Subaru has 5. Sleepy little Uxbridge, Massachusetts is not impressed by your modified 1993 Honda Civic. Is This The New 2020 Mazda CX-4 Crossover? 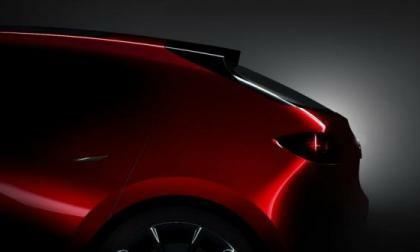 Mazda shows off a concept we think may be a new model. Read more about Is This The New 2020 Mazda CX-4 Crossover? 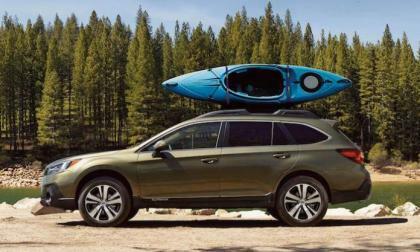 The top-trim 2018 Subaru Outback Touring is strong in all the areas you'll really care about. 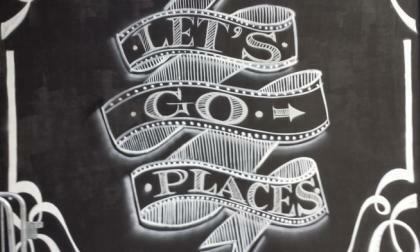 What makes it a good choice for adventure enthusiasts? 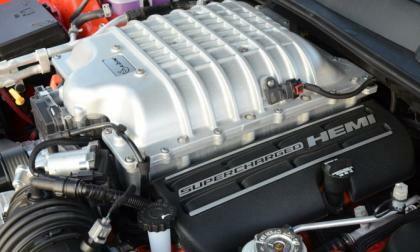 At the heart of every Honda car and light truck beats an engine assembled by people just like you and me. 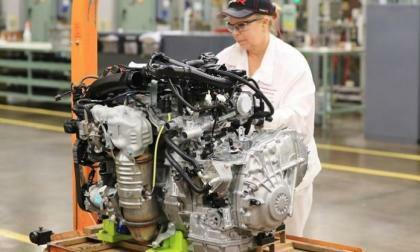 In Anna, Ohio some of the best long lasting gasoline engines on Earth are produced. Today, the Anna, Ohio Engine Plant hit an impressive milestone, a number with 6 zeros in it. 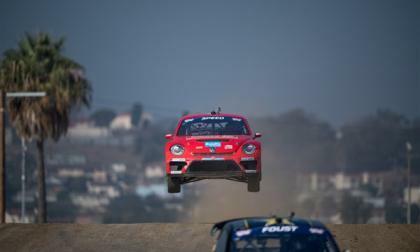 With only 30 points separating the first and second-place cars, Saturday's Los Angeles finale should prove the decider in the race for the Red Bull Global Rallycross driver's championship. There are 81 total points on the line for the event that will be run on a short track that combines elements of off-roading (23 percent) and street racing (27 percent). Much has been said about Tesla's EV mystery truck. 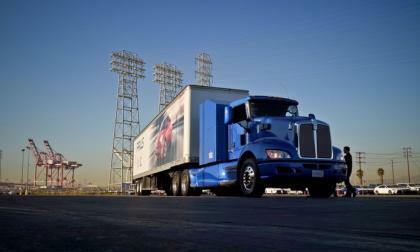 Meanwhile, zero-emission prototype Toyota trucks are hard at work in America. Florida Man Tries To Jump Corolla Over Canal - How'd That Go? A Florida Man tried to jump his Toyota Corolla across a canal. Would his results be as good as the man that jumped a RAV4 over a drawbridge? Read more about Florida Man Tries To Jump Corolla Over Canal - How'd That Go?